Looking for Package Deals to Williamsburg? We have those too! 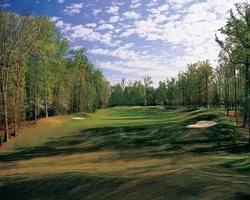 Play 3 great tracks, stay 3 nights, and get breakfast right at the hotel! - Where else can you get all this for $399 total per person?? 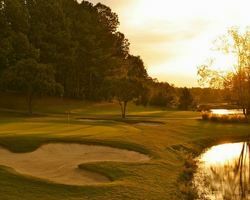 Groups of 16+ Golfers = Group Leader's Trip is Free!! 06/17/19 - 09/01/19 for $399 total per person - based on double occupancy. 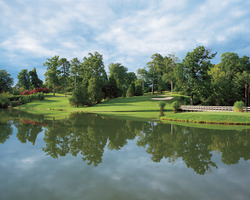 Kingsmill Resort has played host to the PGA, LPGA, The Big Break...and now you can Stay & Play from $174 per day! Valid for travel dates Now - 3/23/19 for $174 per person,per day! 3/24/19 - 4/30/19 for $193 per person, per day!